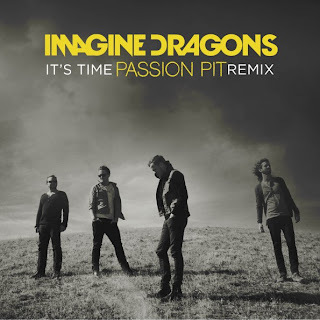 Imagine Dragons have a helluva hot song on their hands with their single "It's Time," so what could make this alt/rock tune even better? Add in some synthy, electro-pop from Passion Pit and you have the ultimate tune. On a few songs lately, Passion Pit has created some remixes and each has been stellar, so only good things should be expected from this as well. Shout out to Earmilk for the premiere and doing big things, one of my favorite sites on the web.